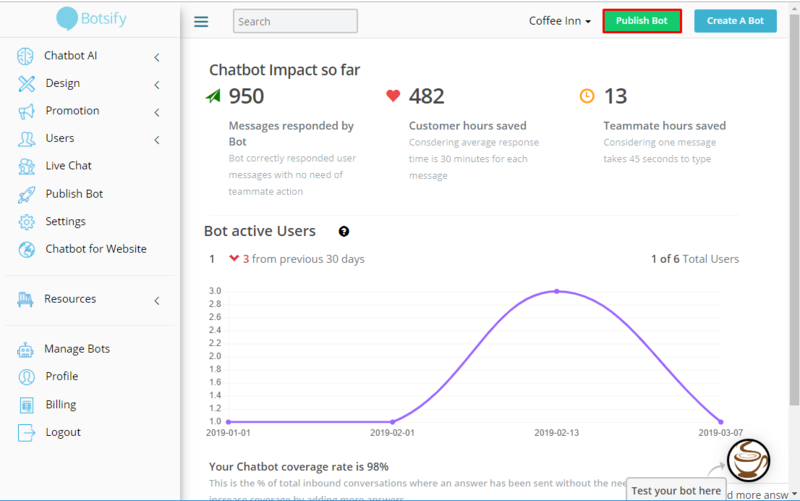 Get your Chatbot Publish Quicker! 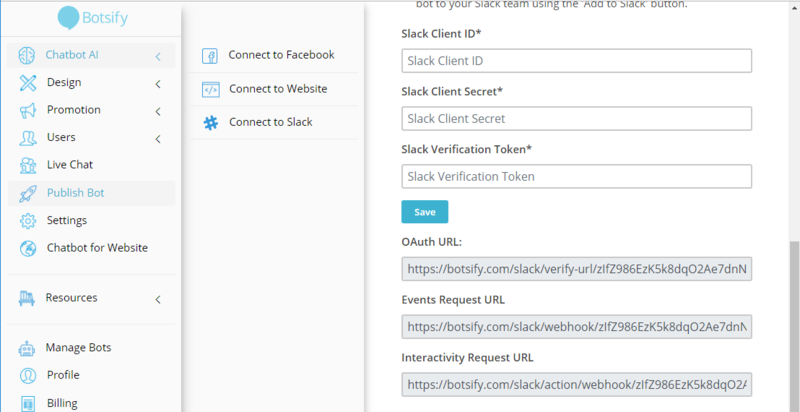 Botsify aims to save your time at every step. 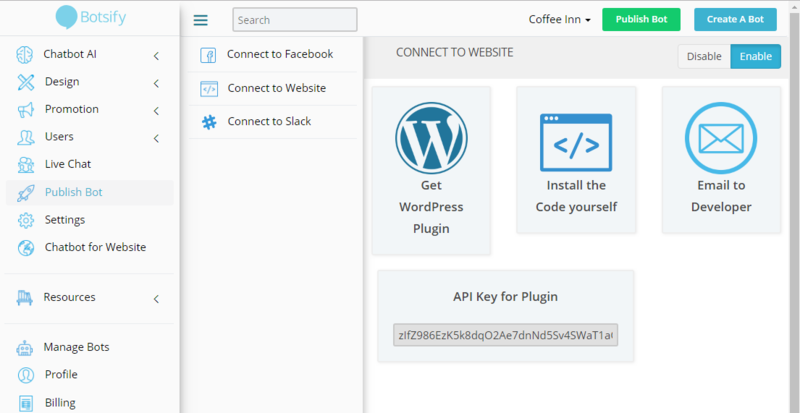 We have created a Publish Bot Button from where you can Publish Bot in a few quick steps. After you publish your bot, don’t forget to test it on your platform just to make sure if it's working up to your expectations.